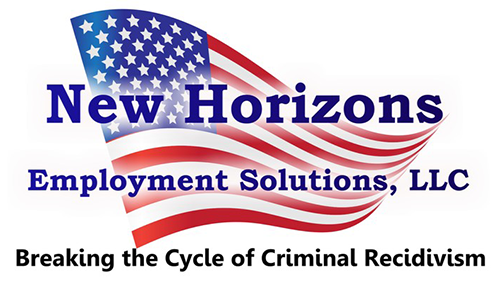 New Horizons provides comprehensive Professional Advocacy, Management and Staffing/Employment Services to residents in regional US prison halfway houses. By first identifying resident experience and capabilities, and then matching those skills with the requirements of the local job market, New Horizons assists in the identification of career opportunities, rather than minimum wage, dead end jobs. As the proactive advocate for the resident, this assistance empowers individuals to ‘break the cycle’, and better transition back into society in order to lead more productive, crime-free lives.